Some of the charms of nature are its lakes. Some are like a mirror and if you look into them, you will probably see yourself reflected. Others are crystalline, or have bright colors or an intense blue. 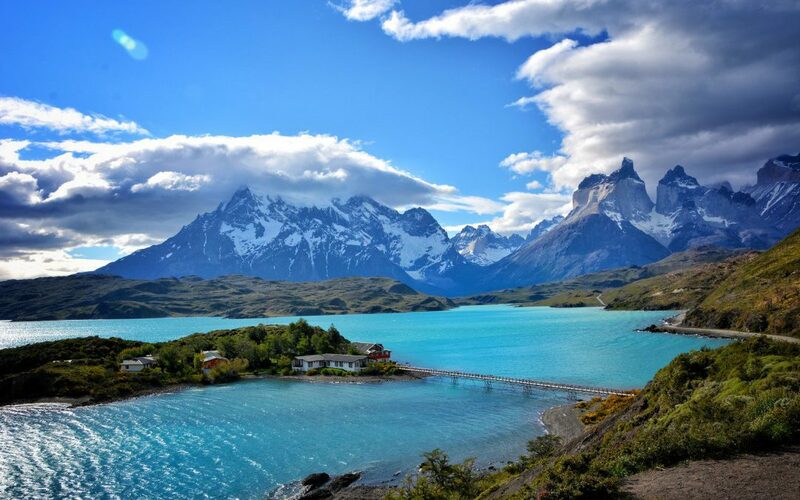 Many are surrounded by incredible landscapes, at the foot of mountains or simply in the middle of nowhere. 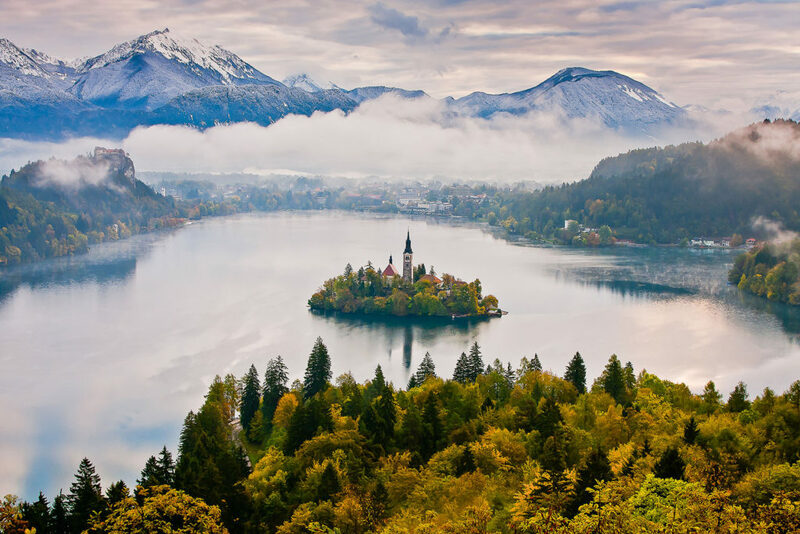 The most beautiful lakes in the world hide in corners scattered throughout the planet, perfect backgrounds for your next audiovisual project. 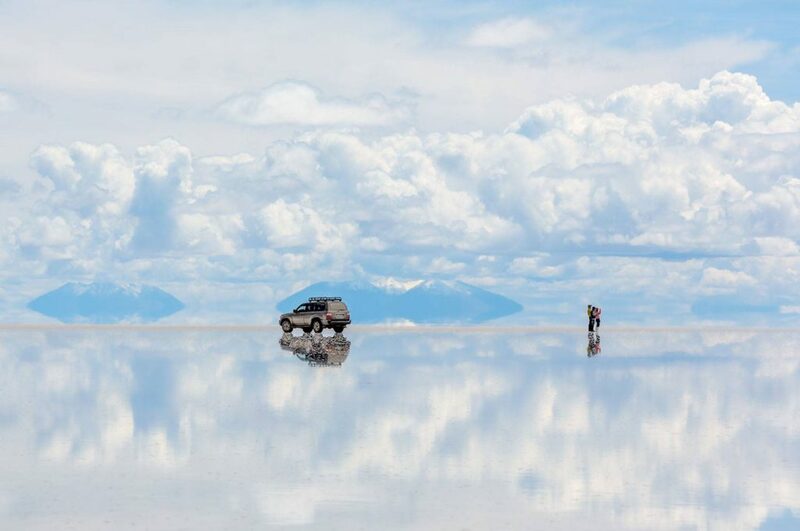 The Salar de Uyuni, in Bolivia, is the largest salt lake on the planet with 10,582 square kilometers. The horizon here is practically indistinguishable, and there is nothing comparable in the world. If you can make a visit when the surface is covered by a layer of water, it becomes a real mirror for your photographic shooting or audiovisual production. 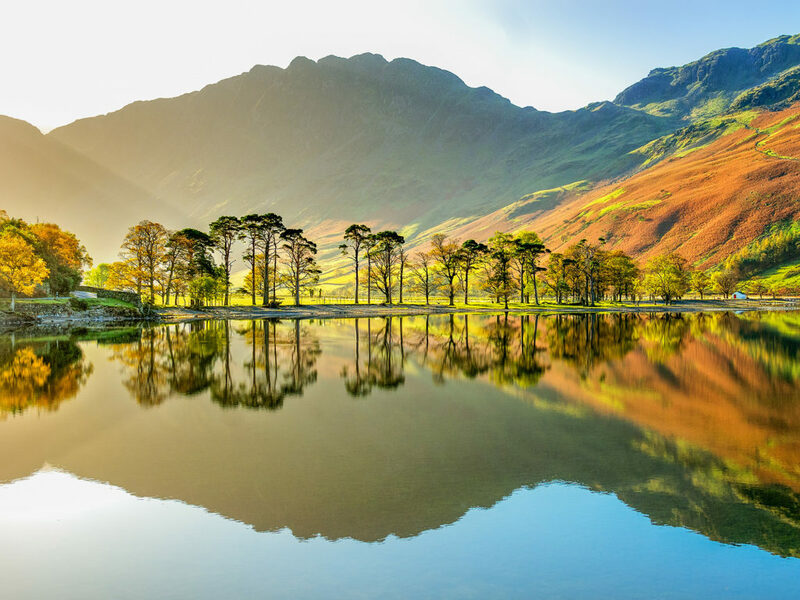 In this national park we find the highest mountain in England, the Safell Pike, 978 meters, the deepest lake and, also, the greatest, Wastwater and Windermere, respectively. Slate hills, steep peaks, waterfalls and bright lakes for an audiovisual project of the wildest. 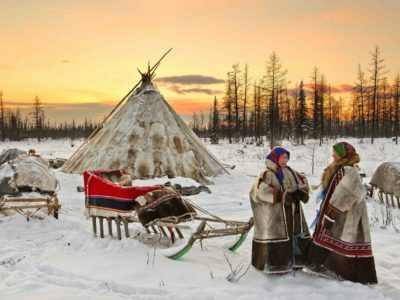 Siberia houses the deepest lake on the planet, Lake Baikal. From the blue waves of its surface, which in winter turn into ice ridges, to its bottom it is 1,642 meters and its shore measures around 2,000 kilometers. 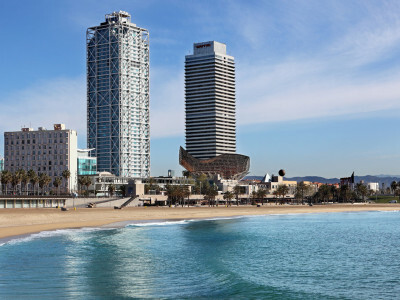 An infinity of locations to locate your audiovisual production or photographic shooting. 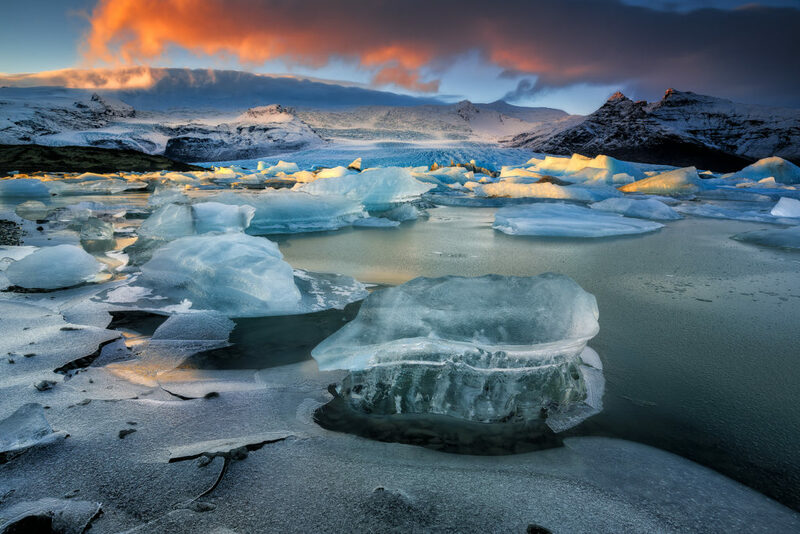 A luminous lagoon of 17 square kilometers full of icebergs where you can hear the crunch as they break away from the Breiomerkurjökull glacier, and where you can see how they collide with each other as they head towards the sea. An unparalleled landscape for your audiovisual production. 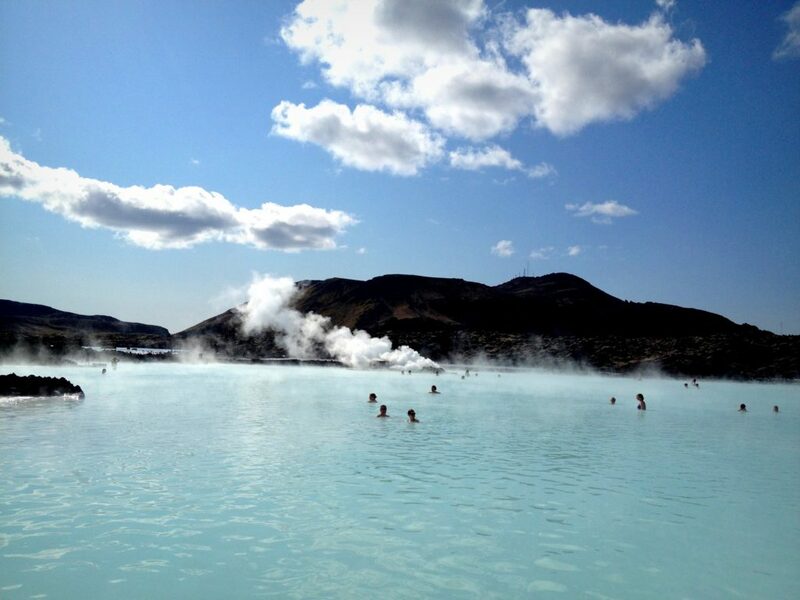 In a land with a lot of thermal waters full of minerals, the Blue Lagoon is the star. This green spa is located in a spectacular black lava field and is fed by the waters of a futuristic geothermal plant, at a perfect temperature of 38ºC. The clouds of steam, the sensation of water and people covered in white clay are like from another planet, a perfect environment for your audiovisual project. It has blue crystalline waters, a tiny island, a beautiful church and a spectacular castle on top of a cliff. With in the background the summits of the Julian Alps. 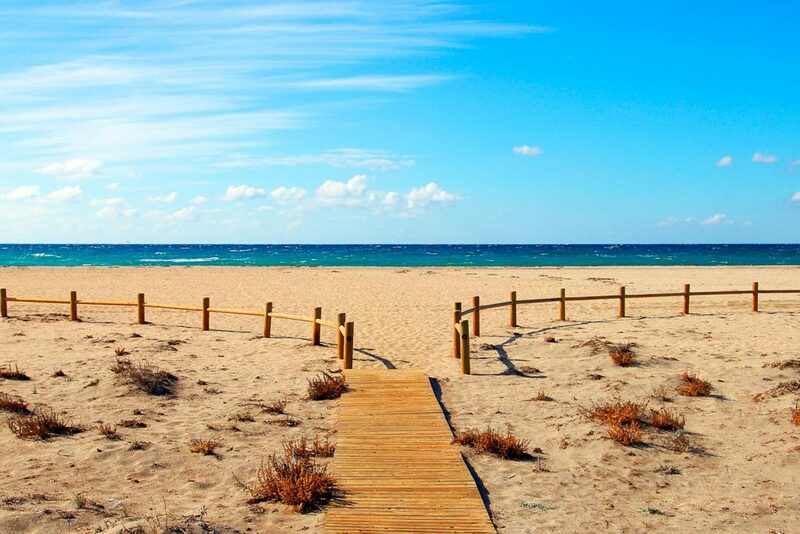 A beautiful walk of six kilometers borders its shore, ideal for your photographic shooting or audiovisual production. 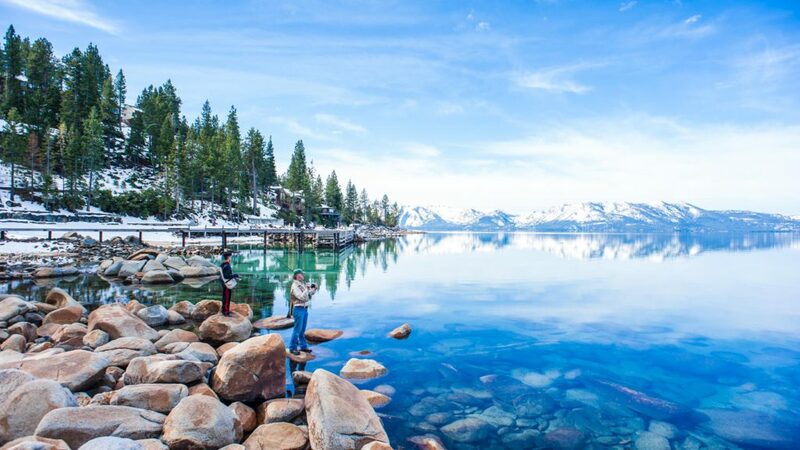 This lake is known for its curious name, but the truth is that it is responsible for maintaining the climate of the area. It is also known as an important fishing supply for the population. 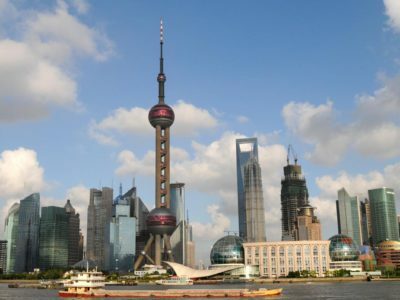 A prominent location for your audiovisual project. 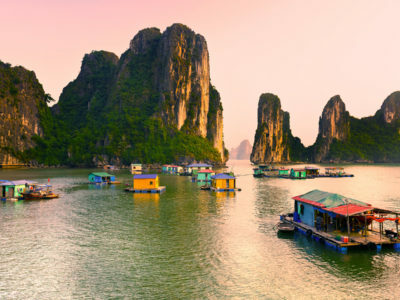 Fast flowing rivers, crossing a calcareous bed in a warm climate, with hyper crystalline waters and colorful fish, are not a formula that abounds in nature. Rio da Prata is such a river with transparent waters where this sensation of levitating occurs, but in the open sky, ideal for your audiovisual project. Its rugged location, sheltered by the Valley of the Ten Peaks and framed by snow-capped mountains and emerald fir forests, is magical. You can row by boat through its waters fed by the glaciers, make some of the offered magnificent excursions or photograph one of the best landscapes in the world in your audiovisual project. 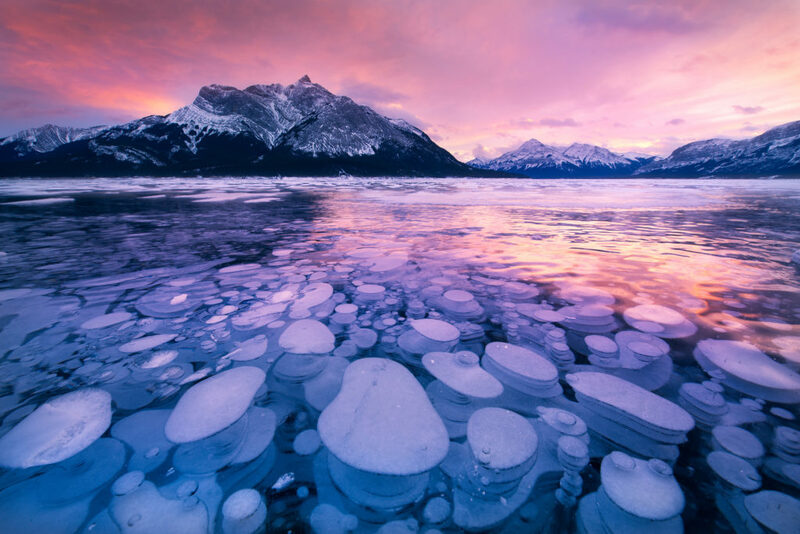 The bottom of Abraham Lake, at the foot of the Rocky Mountains, releases bubbles methane gas that reaches the surface. As winter gets harder these bubbles create, petrified by the cold, deeper and deeper columns. This artificial lake dates back to 1972, when the Bighorn Dam was built. 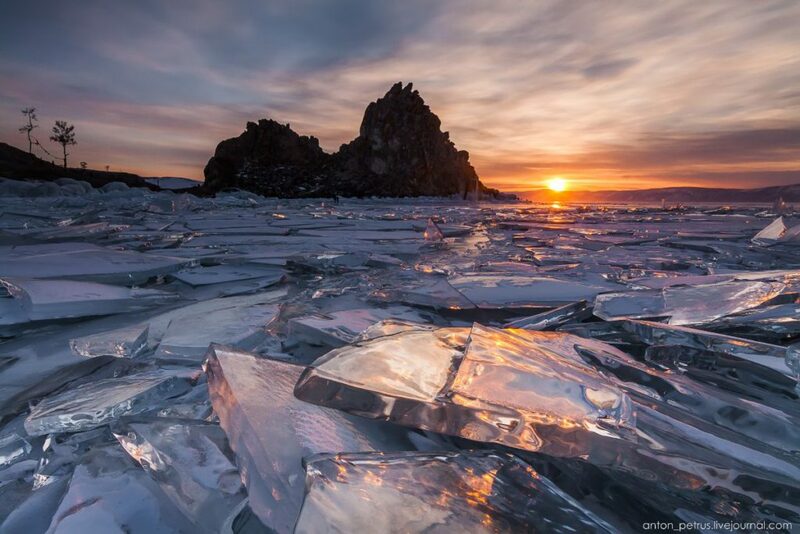 These bubbles in the ice are a magnet for photographers, to get the perfect snapshot you have to walk on the frozen surface of the lake, where it is not covered by snow, giving the feeling that it can be opened under our feet … Do you dare to locate your photographic shooting or audiovisual production here? 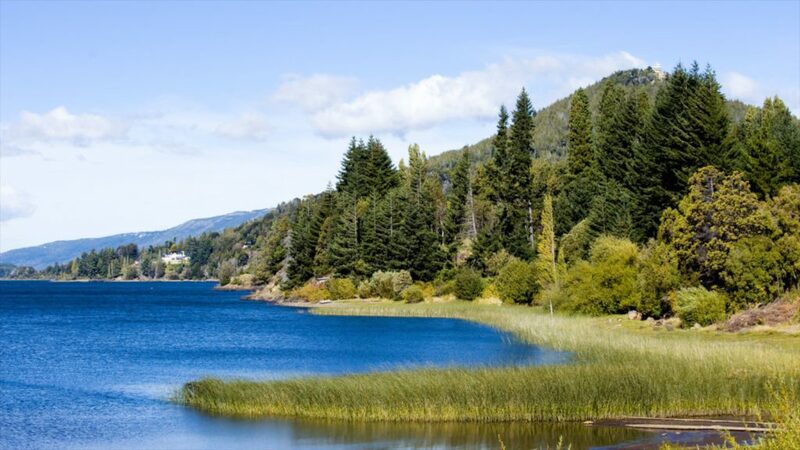 This serene lake is 21 kilometers long and 11 kilometers wide. 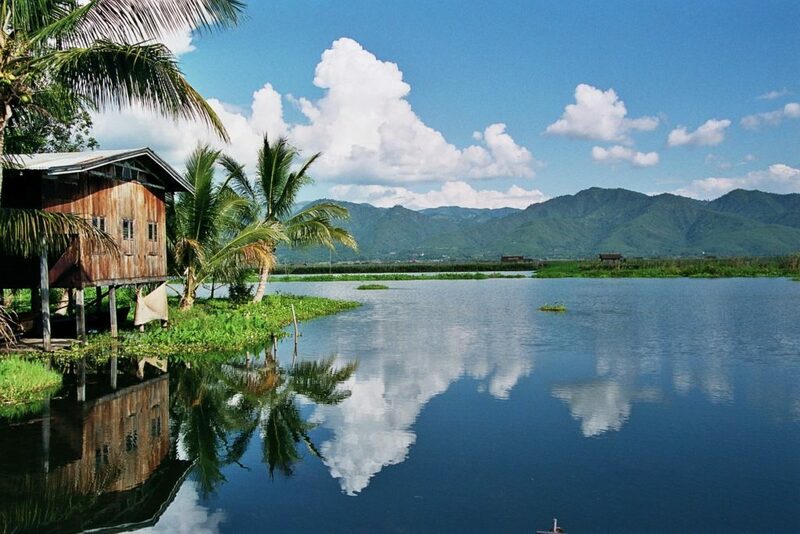 The surface of the Inle looks like a sheet of silver, dotted with villages of houses on pillars, islands with Buddhist temples and floating gardens to locate your audiovisual project. 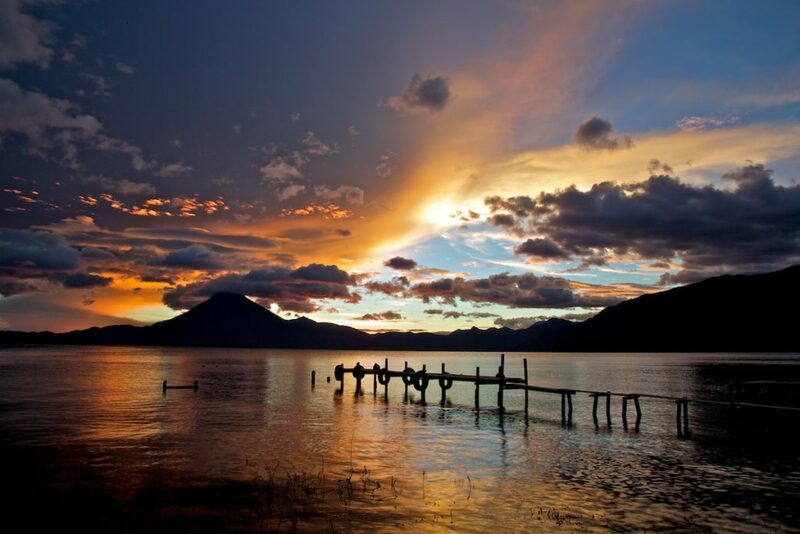 Surrounded by volcanoes and Mayan villages on its banks, this immense lake invites you to take things slowly and enjoy its peace. An ideal location for your photographic shooting or audiovisual production. 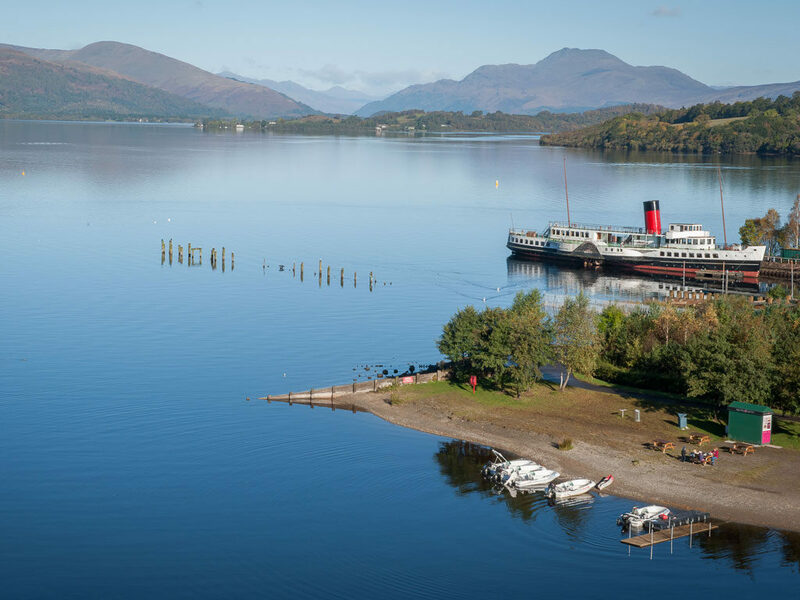 On a fault between the Highlands and the Lowlands of Scotland, this 38-kilometer-long lake contains more than 30 islands. Both the lake and the Trossachs National Park are a paradise for hikers and possibly also for your audiovisual project. The largest freshwater lake in Israel is a perfect location for a photographic shooting or audiovisual production. It is an incredibly quiet place to relax in the Mediterranean sun thanks to its beaches, trails, nature reserves and springs. 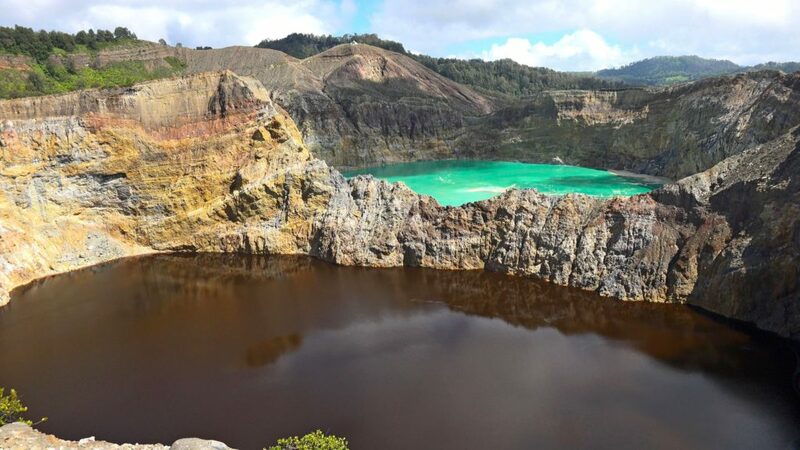 The Kelimutu volcano, in Flores (Indonesia), is unique in the world. Each of its three craters houses a lake of different tonality. 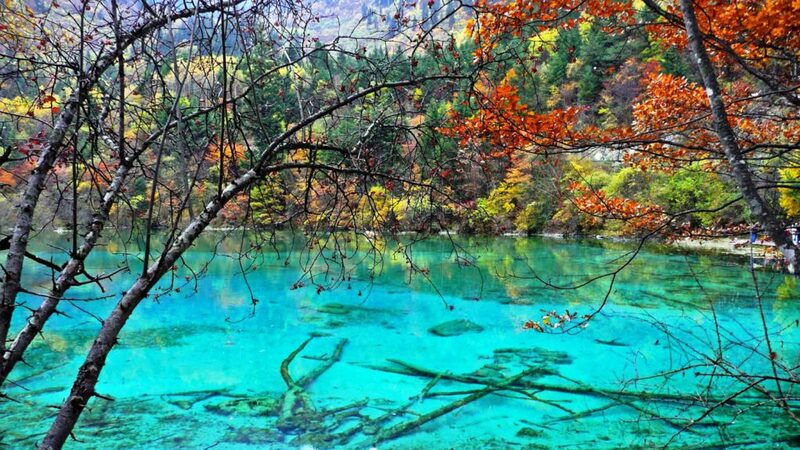 As if this were not enough, these lakes change color. The lakes are usually black, turquoise and red, but sometimes it is white or blue. A location full of colors for your audiovisual project. 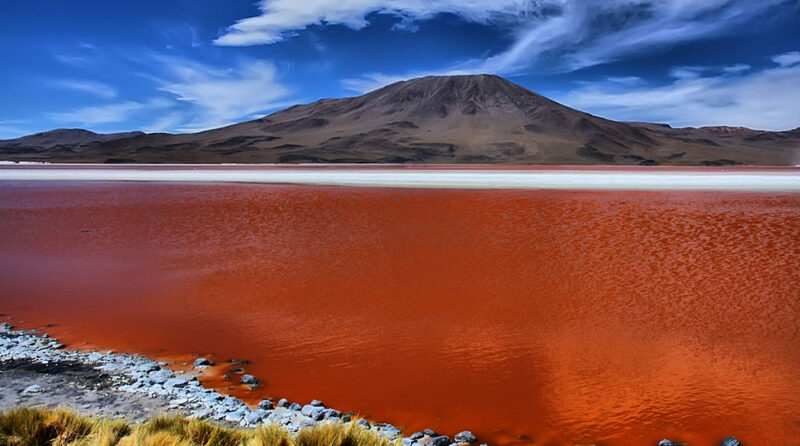 The Red Lagoon, in the north of Chile, has, as its name indicates, a color so intense that it seems that it is composed of ink or blood instead of water. The temperature of its waters is around 50ºC and its exact depth is unknown. 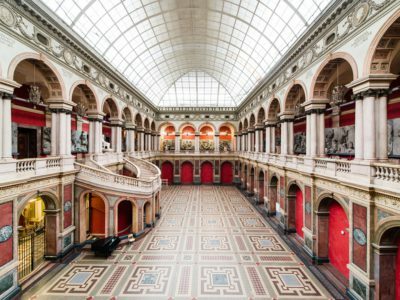 A unique location for your photographic shooting or audiovisual production. It is located in a valley and its crystal clear waters allow to observe in its bed numerous rocks and trunks of fallen trees, up to a depth of 10 meters. 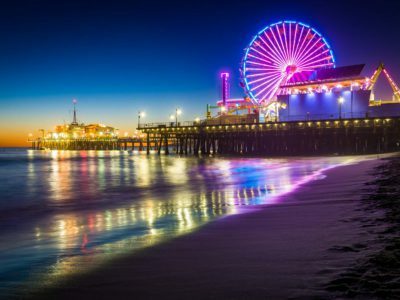 Its bright colors and tones vary according to the season, and although it is always beautiful, it is advisable to visit it in spring or summer to enjoy all its splendor in your audiovisual project. 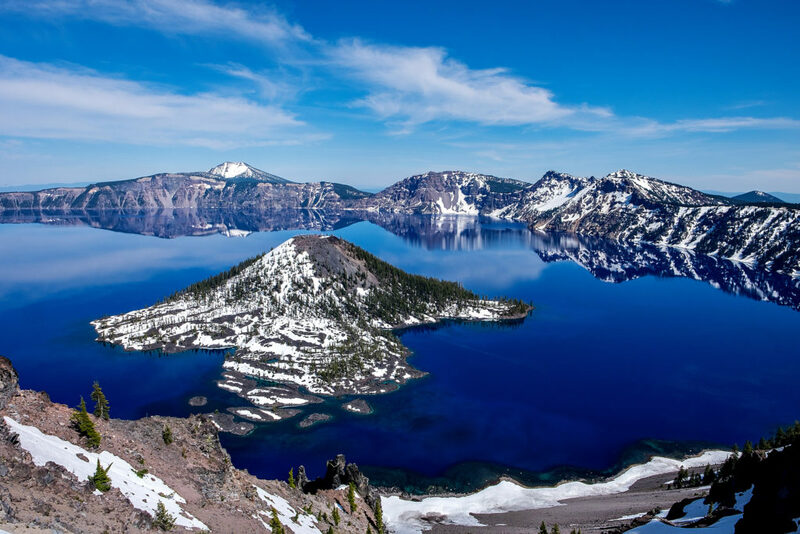 Crater Lake is located in the Cordillera de las Cascadas, in Oregon and it stands out as the widest and deepest in the country, with about 540 meters of depth. Its waters are some of the purest and most transparent in the world, not in contact with any pollutant. A totally natural location for your audiovisual production or photographic shooting. 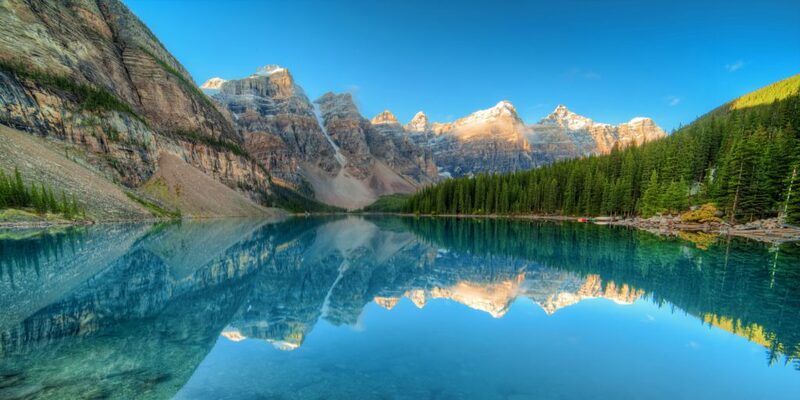 On the border between the United States and Canada, we discover this wonderful lake with crystal clear waters. Located at an altitude of 1900 meters, it is very close to the American city of Reno and ideal for any audiovisual project. 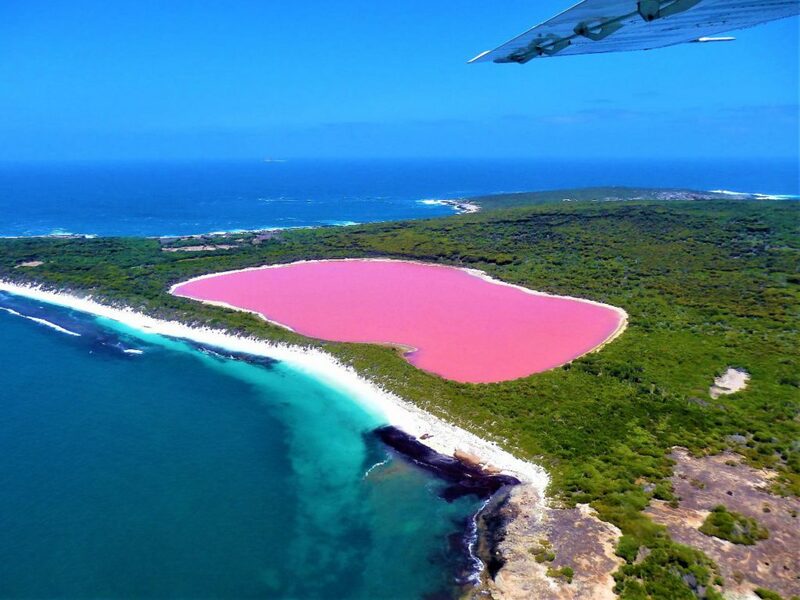 This pink chewing gum lake is located on the edge of Middle Island, in Australia. The origin of this beautiful color is believed to have to do with the high concentration of sodium and salt in the water and the existence of various algae, which produce a red pigment. A unique color for your photographic shooting or audiovisual production. IF YOU LIKED THIS COMPILATION OF LOCATIONS OF Brazil AND YOU WANT TO KNOW MORE ABOUT REMOTE DESTINATIONS LIKE THESE FOR YOUR AUDIOVISUAL PRODUCTIONS OR PHOTOGRAPHIC SHOOTINGS, CONTACT US NOW.